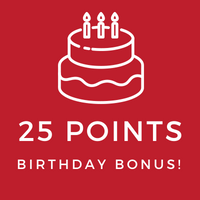 How do I join the "Henna Rewards" program? 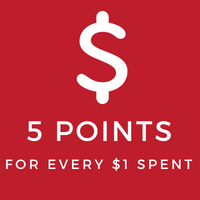 Log in to your store account and go to the Use Points Page. 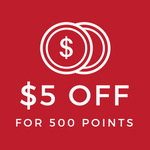 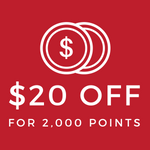 Use your points to redeem rewards as coupon codes or store credit. You can apply one coupon code or store credit per order on the payment page during checkout. 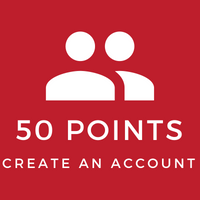 Points will expire according to the following scheme.